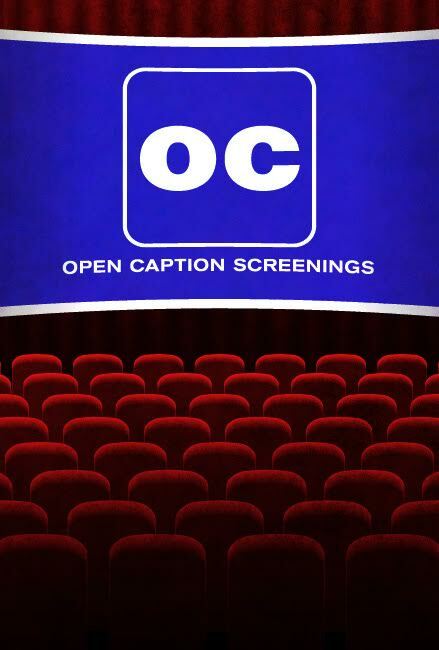 The Broad Theater now offers open caption screenings on select films. These open caption screenings will feature dialogue and descriptive text on screen and is available to all of our guests. The following films are scheduled (subject to change) to have open caption screenings.